No matter what you need moved, when you need it or where you are shipping, ACI will handle all of the transit process from pick up through delivery. Our company-owned fleet of vehicles combined with our logistics database of trusted carriers means that our logistics and transportation services ensure that our customers are the primary focus…we make your bottom line our bottom line with every delivery! 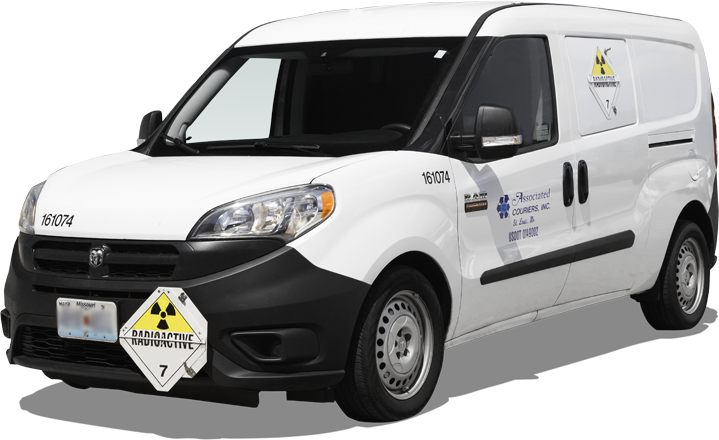 ACI's drivers have Hazmat training & endorsements. ACI transports lab specimens & samples for clinical trials. Ship secure legal, financial, and medical documents. Custom solutions for your unique shipping needs. At ACI, our Courier Solutions were developed with one primary goal in mind - saving our customers time and money. We have the experience necessary to coordinate your customized logistics plan from concept to execution. 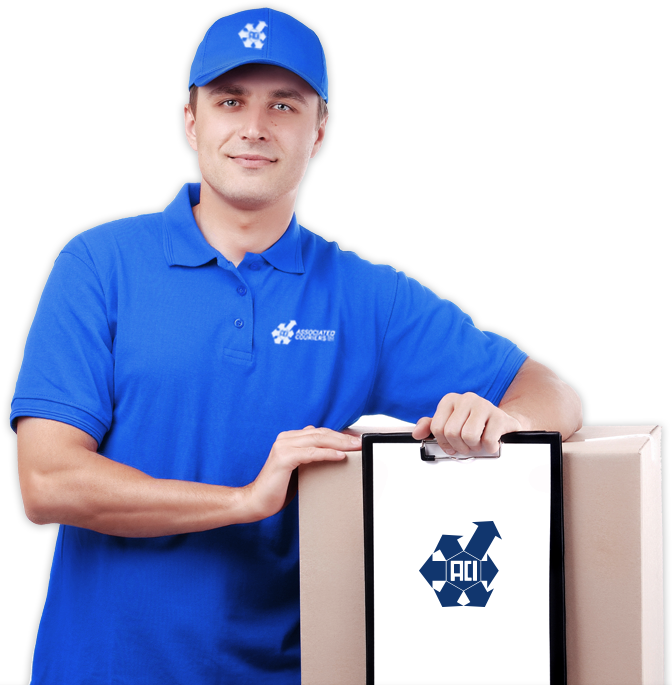 Courier Solutions from ACI include Time-Sensitive Logistics and transportation for specialized industries such as Medical, Pharmaceutical, and Secured Documents. 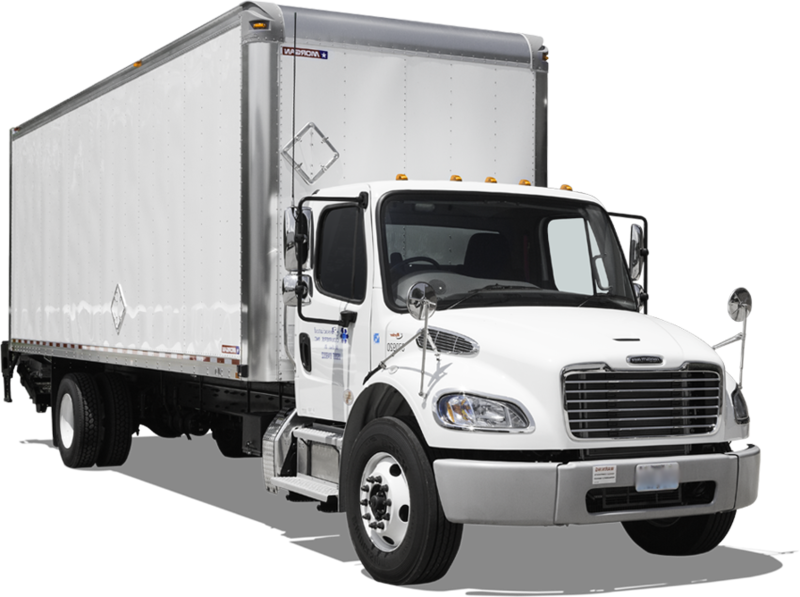 ACI owns and operates a fleet of vehicles and services 38 states, allowing us to provide customized Courier Solutions to meet your unique needs. ACI takes pride in providing superior services backed by our team of dedicated drivers and administrators. We employ more than 188 company drivers who are fully trained to handle hazardous shipments, time-critical deadlines, and secure deliveries. We utilize online training to ensure that our network of nationwide drivers complete ongoing Hazmat and safe driving certifications. Our E-Commerce drivers receive additional training which addresses the challenges of distracted driving, defensive driving, and ergonomics.